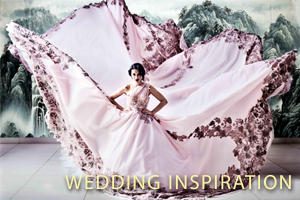 See all the highlights from the #MoetGrandDay party this Saturday at 6PM on #TopBilling! 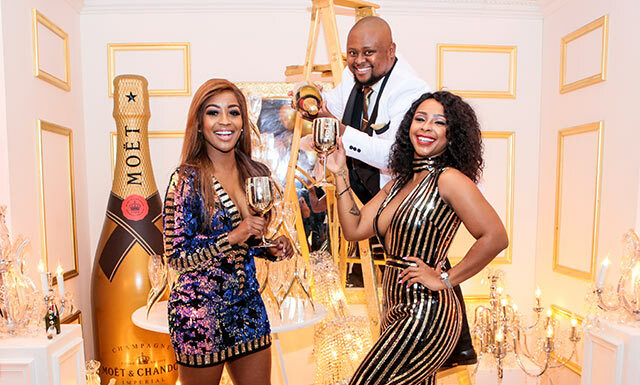 French champagne is the traditional way to celebrate success and achievement, but at the Moet & Chandon Grand Day, it was all about celebrating champagne for its own sake. 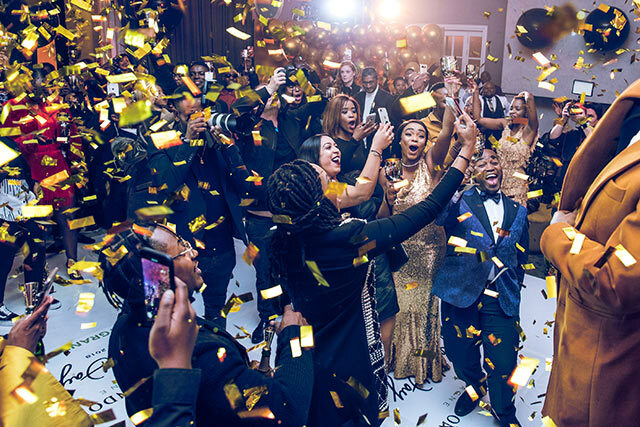 This dazzling event in Westcliff, Johannesburg was one of 80 happening around the world at the same time as over one million champagne lovers on five continents celebrated from Hong Kong to Geneva, Montreal to Jozi! 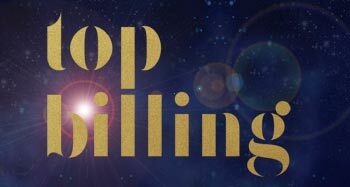 Gold Is Grand was this year’s theme and the hottest celeb guests did not disappoint with their outfits. GQ Editor Yati Khumalo was tasked to choose the two best dressed, who would each win a fantastic magnum of this famed French champagne. Our very own Lorna Maseko stole the show, along with fashion blogger Troy Molaiwa.